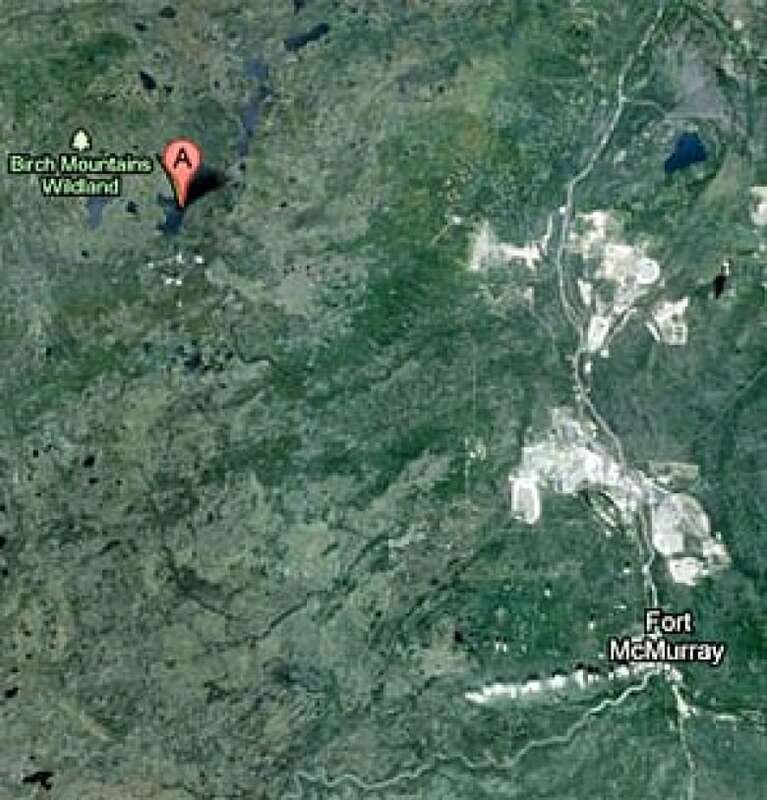 The joint study between scientists at Queen's University in Kingston, Ont., and Environment Canada looked at core samples from five lakes close to the oilsands mining and upgrading operations in Fort McMurray, Alta. They also studied samples from Namur Lake, 90 kilometres northwest. The authors focused on polycyclic aromatic hydrocarbons, or PAHs. These are cancer-causing chemicals that are released when things are burned. They can occur naturally — from forest fires, volcanic activity and geological deposits — but burning petroleum in the production of the oilsands leaves a particular fingerprint, so the scientists were able to trace where the PAHs in the core samples came from. One of the study's authors, biologist John Smol from Queen's University, says these formerly pristine northern lakes now have the same chemical composition as lakes near urban areas. "This is an early warning indicator of what is happening, he said. "These lakes are not pollution pits by any means, but these wilderness lakes are similar to your typical urban lake." "Certainly oilsands operators in the last 22 years, since 1990, have reduced their [greenhouse gases] for example and their other contaminants by close to 40 per cent. But this report reminds us of the need of continuing cumulative monitoring to be sure we don't get into situations where cumulative levels do get past acceptable levels." "The footprint of the tarsands is much further," he said. "Here we have effects 90 kilometres away." The effect of the oilsands on the environment is highly controversial. There was little monitoring of the air and water in the region before the production started and there is a polarized debate about what is considered "natural" occurrence of petroleum deposits in lakes and rivers. Monday's study concludes there is "little doubt of the unprecedented increases of PAHs" in northeastern Alberta's lakes, and warns of "striking contaminant increases consistent with the prevailing winds blowing across local upgrading facilities and surface-mining areas." The study warns of the "unknown" long-term ecological effects of the PAHs, as increasing amounts of the chemicals occur in freshwater lakes and are absorbed by fish, birds and up the food chain to humans.